Treatment sessions & courses can be paid for online and do not require you to be logged in. If you are a massage and bodywork therapist, wishing to add the benefits of aromatherapy to your treatments, without the hassle of further training and insurance, let me do all the hard work for you by Magic! 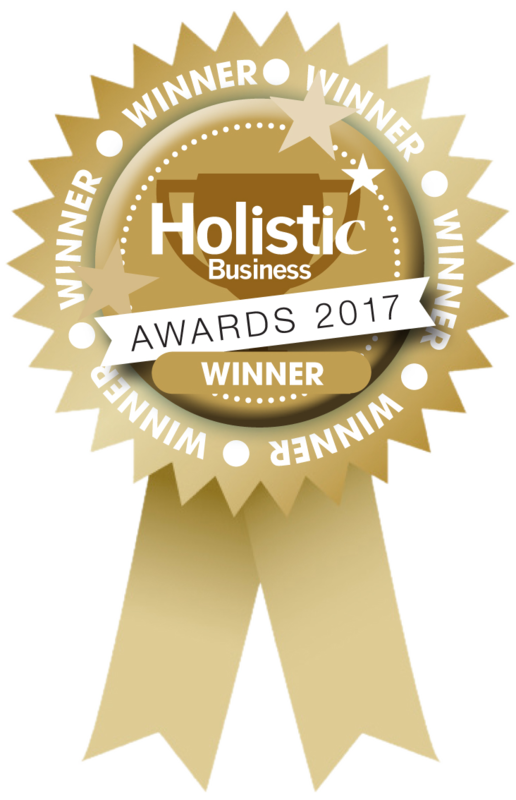 Please check out my short video introduction to the Magic range and also click here to find out how these simple, award-winning aromatherapy products can enable you to help your clients get better faster. Email orders: please include your name, address and which products you require, with sizes where applicable. If you are a new customer, please also tell me your therapies, professional associations and insurance provider.